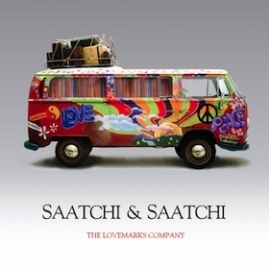 At Saatchi & Saatchi we live by the spirit of One Team, One Dream; Nothing is Impossible. We are always on the lookout for people who share this spirit to come and join our family. If you believe that person is you, check out our open roles from around the Saatchi & Saatchi network below or send us your résumé through our ‘Contact Us’ section. via la section ‘Nous contacter’.